Shiv Sena is the ruling party in the Brihanmumbai Municipal Corporation and its corporator is the BEST chairman. 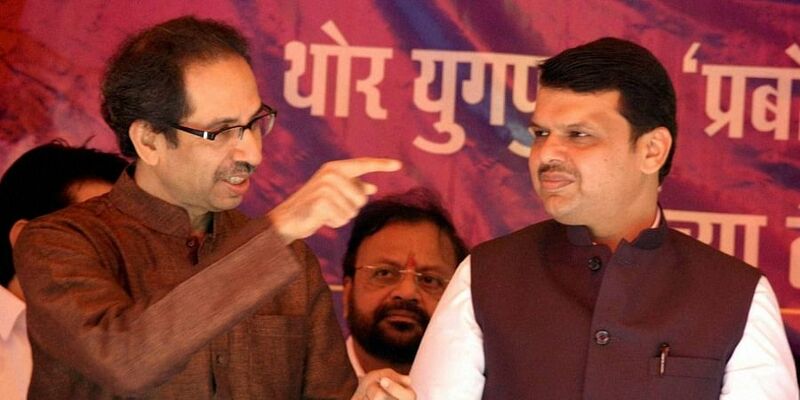 MUMBAI: Maharashtra Chief Minister Devendra Fadnavis Monday intervened in the BEST bus strike in Mumbai and spoke to Shiv Sena chief Uddhav Thackeray to find a solution. The details of the telephonic conservations between Fadnavis and Thackeray were not immediately known. The Shiv Sena has been unable to end the strike despite its affiliated union, the BEST Kamgar Sena, announcing a pullout a day into the strike. The Sena is also the ruling party in the Brihanmumbai Municipal Corporation and its corporator is the BEST chairman. Late Sunday evening, Thackeray had said that his party was in favour of merging the BMC and BEST budgets. "The financial condition of the BEST has deteriorated. I had given the promise of merger of the budgets and that will be fulfilled. A solution can be found only through the talks. Even though the BEST strike issue is in the court, I am ready to be part of the discussion if necessary," Thackeray had said.